More than a month after publicly coming out as gay, Craig Lucas has released a moving music video featuring him in a gay romance. 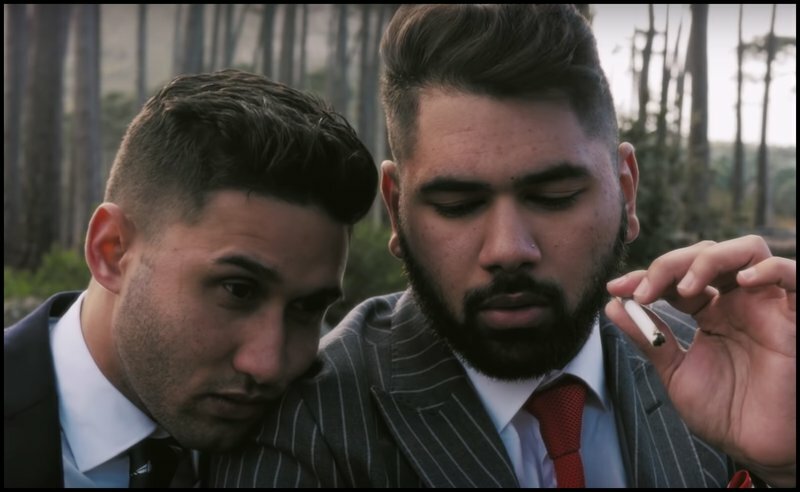 'The Voice SA' winner and 'Smother' hitmaker has released his latest music video for his single, 'Hearts Exposed' - and we love it! The music video features his close friend, Anzio Kevin September, and follows the pair's romance and shows romantic moments between the two on the beach and in the mountains. The video was shot in Cape Town in September. At the start of September, the singer came out as gay in an emotional letter penned to family, friends, and fans. The lengthy and honest letter, which Lucas shared on social media, is an honest take on Lucas' struggles with depression and his sexuality over the last few years. The 'Hearts Exposed' singer opens up about the history of mental illness in his family, even sharing that he lost his father to suicide at the age of three.